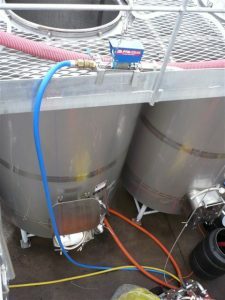 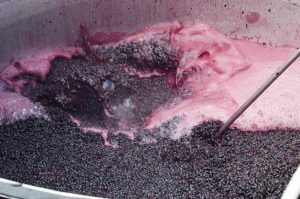 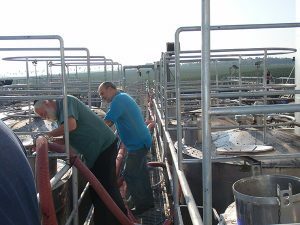 Pulsair wine tank mixer options for cap management and wine mixing provide flexibility for wineries of any size including easy to operate portable hand-held models. 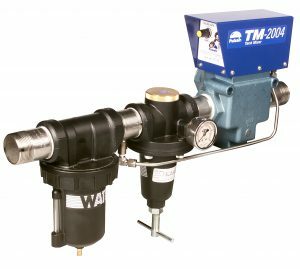 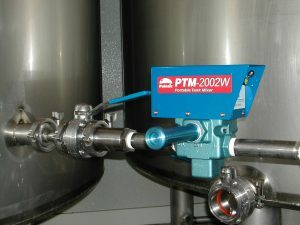 The TM/PTM-2002W portable tank mixer series can be used from the top of an open tank or through a racking port or drain valve with especially designed access probes. 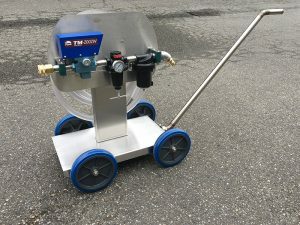 The stainless steel open-top probe includes a seed bed extension and can be customized to fit any size tank. 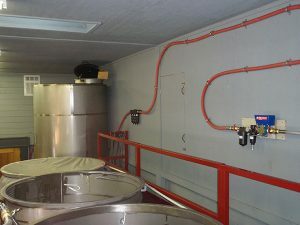 The racking port “Hot-Tap” probes allows the wine maker to access a closed top tank through a ball valve on the racking port.